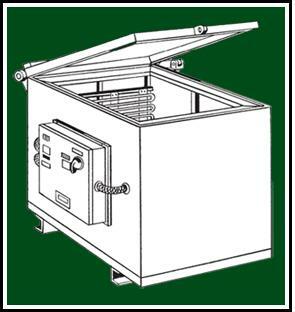 Container Heating Ovens • Lake Park Tool & Machine, Inc.
heating oven before you install them in the press. placement or removal of a container. portable. You can move it easily with a lift truck.